​Oh my goodness! I’m so excited to share that I reached 1000 followers on TpT today! I think this calls for a celebration to say thank you! Here’s the details on the festivities! 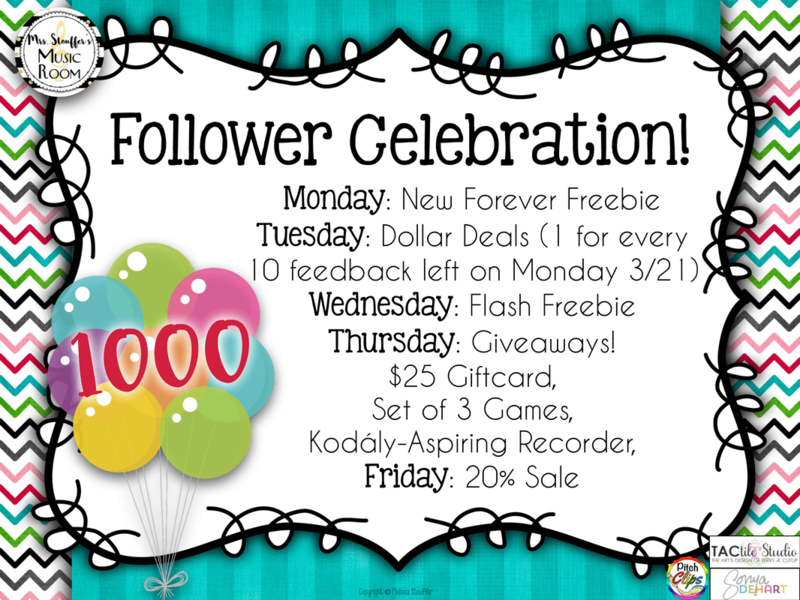 Day One: Monday 3/21 ​A new forever freebie! Snail Snail! 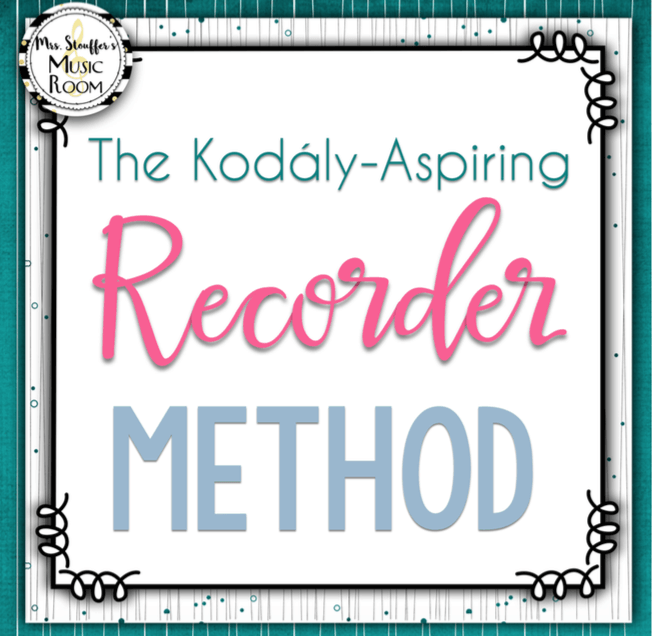 First up: My new Kodály-Aspiring Recorder Method. A set of three games from my store. Perfect for a sub, as a reward game, or as a start/end to a unit. 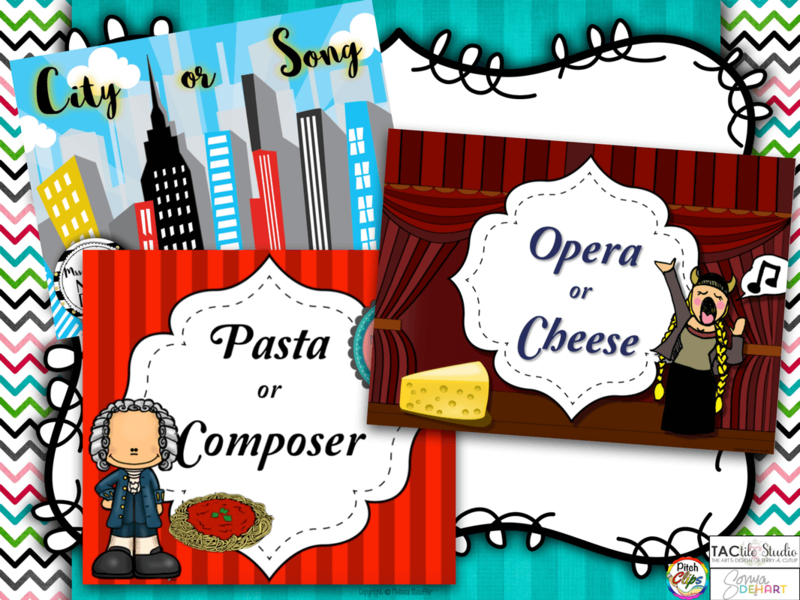 The winner of these will get Pasta or Composer, Opera or Cheese, and City or Song. 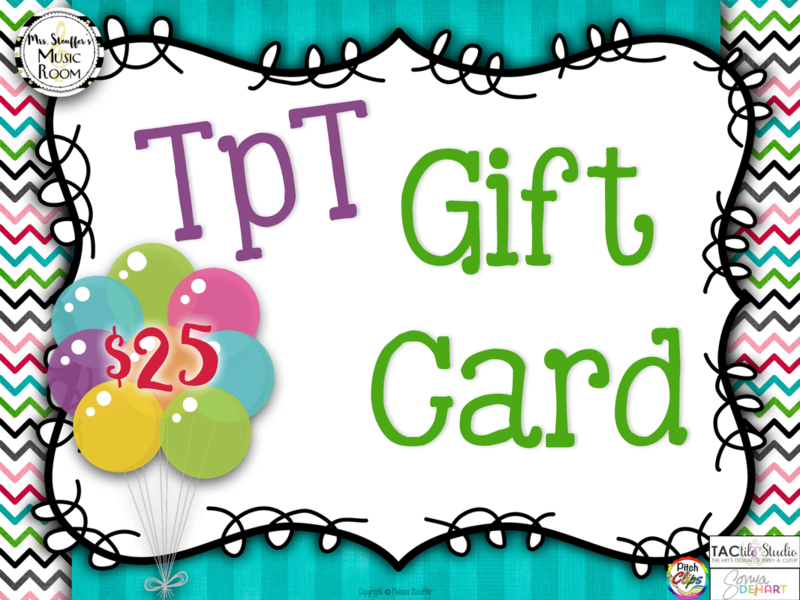 Lastly: A $25 giftcard to TpT! Day Five: Friday 3/25 Sale! A one day sale in my store! Thank you, I have just been looking for info about this topic for a long time and yours is the best I have came upon till now. What an accomplishment!!! 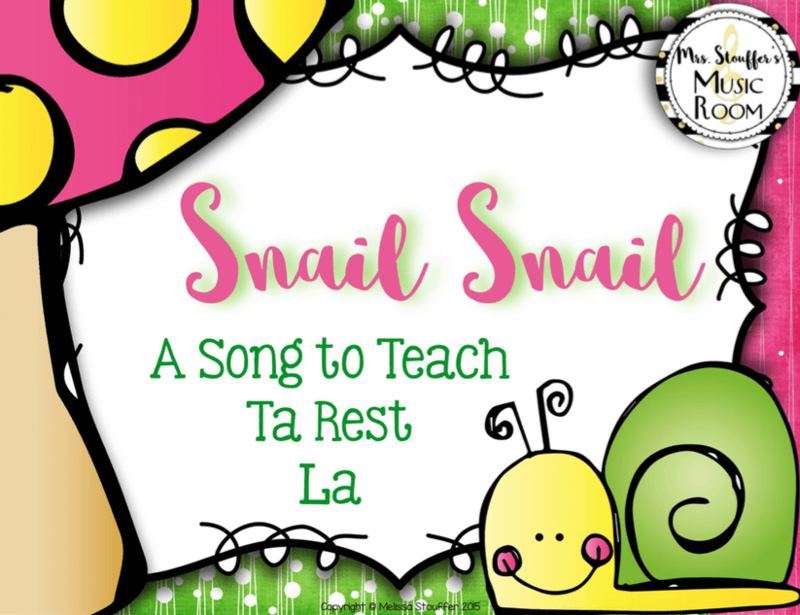 Thanks for your willingness to create and share such wonderful files through your TPT store thanks for sharing this post…………. Hey Melissa, first of all thank you so much for this post and honestly I was searching for the same information from last few days. Keep posting and keep sharing. I’m not surprised that you reached 1000 followers, because your resources are amazing! Congratulations, and thank you for the celebration! I think that 1000 is a great number of followers and starting from now it will grow even faster than before! 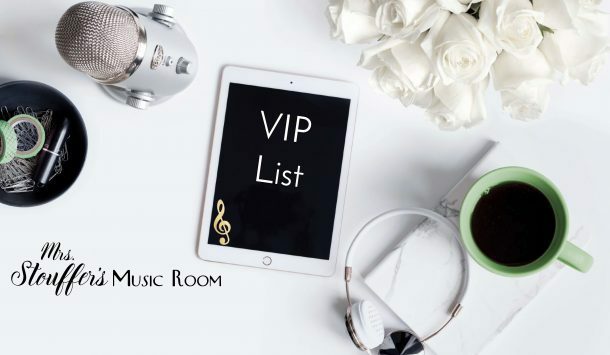 Congratulations and good luck with your blogging! 1000 followers-well deserved. I can’t wait to use “Johnny Works with 1 Hammer” with my kinders. And the Snail file is such a wonderful freebie!! THANK YOU so much. Thanks for the great giveaways and congratulations! Your materials are inspiring and creative and worthwhile. Thank you for sharing! Congrats on 1,000 followers! You are awesome! Congratulations, Melissa! Very cool celebration. Congratulations!!! What an accomplishment!!! Thanks for your willingness to create and share such wonderful files through your TPT store!!! Thanks for the freebie! I can always use more materials to keep la fresh! Congratulations! What an exciting accomplishment! Congratulations! Thanks for the fun freebies! Congratulations on reaching 1000 Followers on TPT! Love all the exciting things you have planned for this week!